Silent films ask us to watch a film a little differently than how we are used to watching a film today. A romantic comedy from the last days of the silent era, Charlie Chaplin’s City Lights is widely considered one of the greatest American films of all time. It’s an important film but also one of the funniest and loveliest made in an era when popular entertainment and stories about the human condition were not mutually exclusive. When a film could provide nourishment in many different flavours – emotional, spiritual, intellectual, romantic, comedic. Proof that watching film, like reading literature, makes us better humans – teaches us empathy, forces us to see the world through the eyes of others, encourages us to feel less alone. 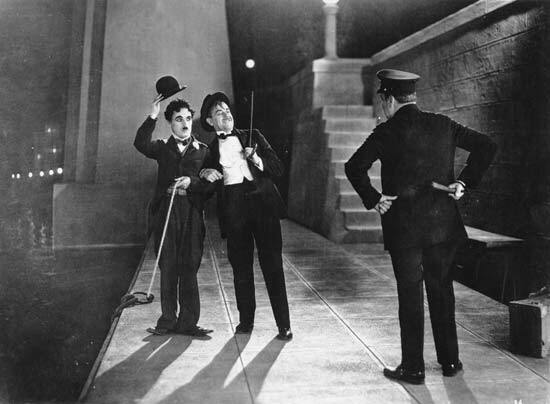 When Chaplin began to shoot City Lights in 1930, the silent era had brashly come to a close three years earlier, to the sound of Al Jolson’s voice in The Jazz Singer (1927). But Chaplin was skeptical about sound and what it could add to an art form that gains the bulk of its power from images. How would the introduction of sound change the way in which stories were told? 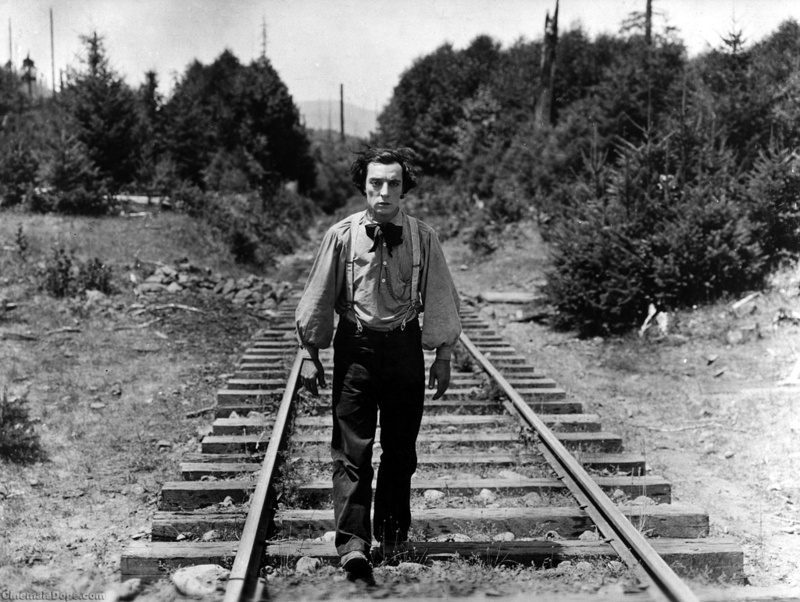 As he wrote in My Autobiography (1964) of his attitude towards these tumultuous technical changes: “I was determined to continue making silent films … I was a pantomimist and in that medium I was unique and, without false modesty, a master.” If the Tramp had to speak would he lose what was most poetic and beautiful about him – self-expression through bodily movements? From time to time I will watch a silent film. Whether it’s F.W. 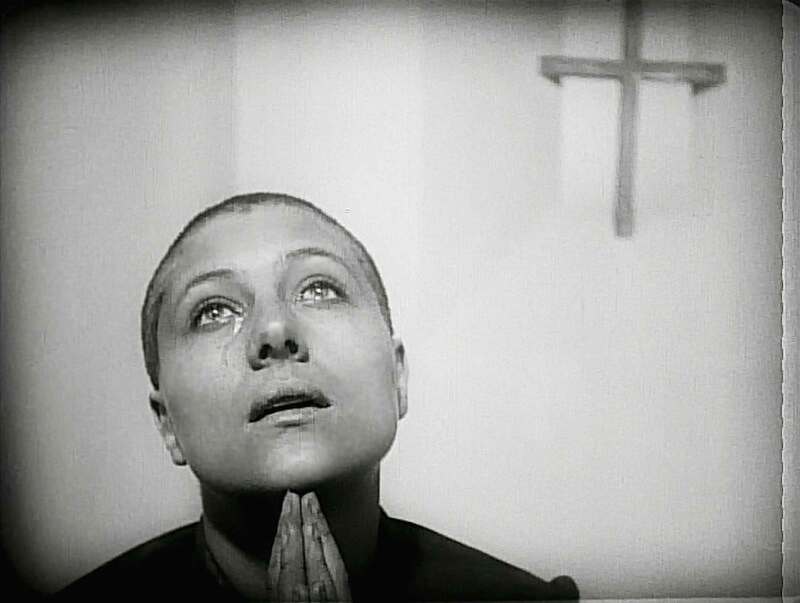 Murnau’s creepy Nosferatu (1922) or Carl Theodor Dreyer’s extraordinary The Passion of Joan of Arc (1928) or Buster Keaton in The General (1926) it’s the singularity of their imagery that is impossible to forget. 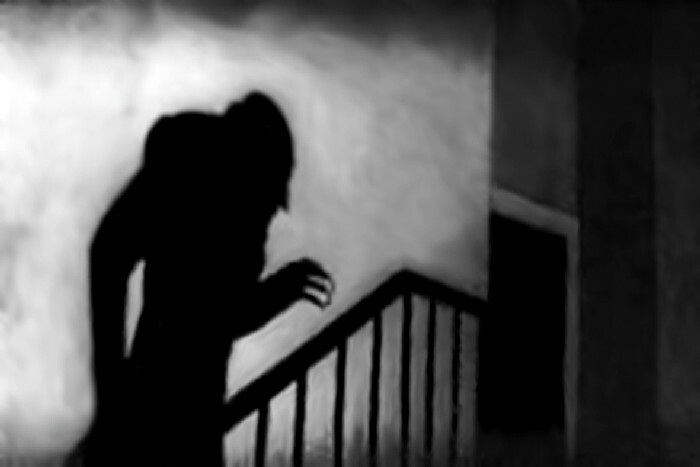 Silent cinema remains transfixing in its ability to distil the movies to their essence – the presentation of bodies in motion for emotional effect. Moving pictures. In many ways, silent cinema is pure film – in removing dialogue and language (for the most part) it removes any semblance it might have to literature and other expository art forms. Here storytelling depends on something else – on faces and movements, fragile and simple moments, emotions that are heightened through the interplay of shots. 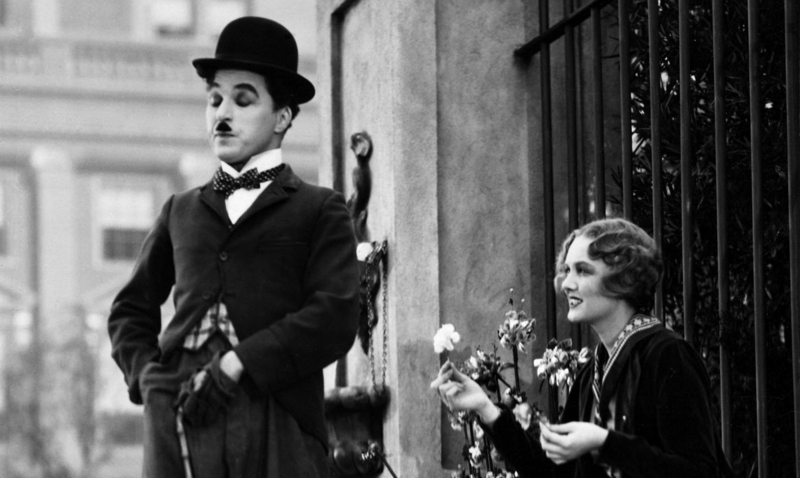 In City Lights, Chaplin’s Tramp expresses himself through a method that extends well beyond words and conventional language. We feel, without it ever being explained, that he is a loner, an outsider and our relationship to him is all the more poignant for this. 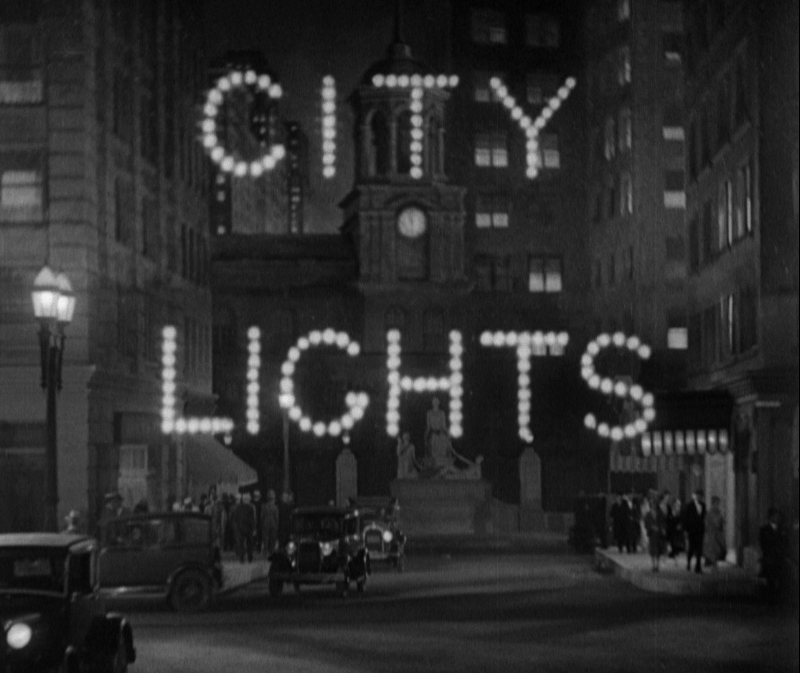 Watching City Lights today it’s impossible to imagine this story being told in any other way. 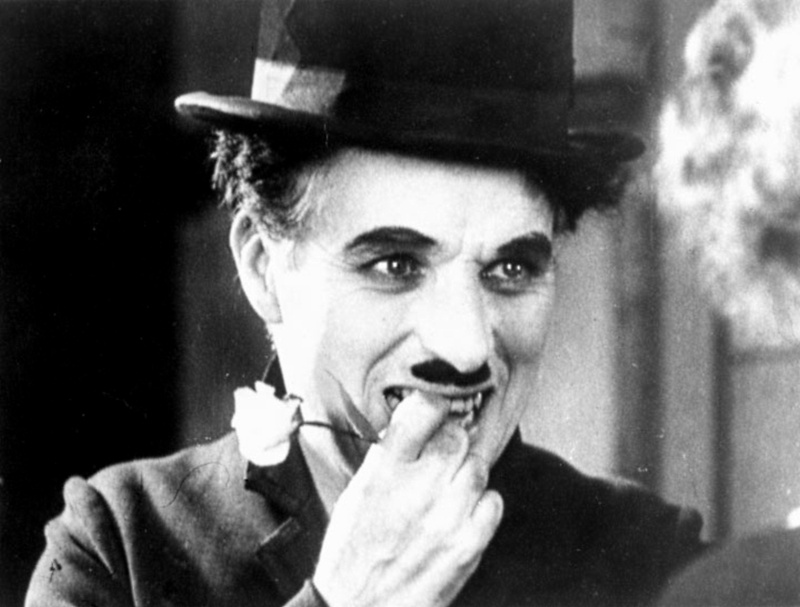 What makes Chaplin an indisputable comic and humanist genius is in full flight in City Lights. You get the slapstick and the visual gags, the pantomime and the melodrama, the bawdiness, but most of all the pathos. Great comic sequences and small touches. If that’s not enough, Chaplin also composed the film’s elegant, stirring score. It is a film rich with invention and humanity. City Lights may be a silent film but every single frame speaks clear and loud. No frames speak more clearly and loudly than those that make up the film’s final sequences. They are rightly, regularly discussed as among the most famous and emotional final scenes in cinema history. It’s a finale of tremendous beauty and tenderness; its power resonating in a space beyond words. There is a look and a touch between the Tramp and Virginia Cherrill’s Flower Girl. There is a moment of recognition and the ability to finally really see. I’ll say nothing more. I challenge you not to be moved by it. And then be left completely speechless. Yes, the final scene always moves me so…even though I know the ending. It’s a treat to read your articles from time to time. Any favorite Woody Allen or PT Anderson movies? Thanks again. My favourite Woody Allen movies are Annie Hall and Hannah and Her Sisters. My favourite PTA definitely Magnolia and There Will Be Blood.